Street parking is available. Light refreshments will be served. 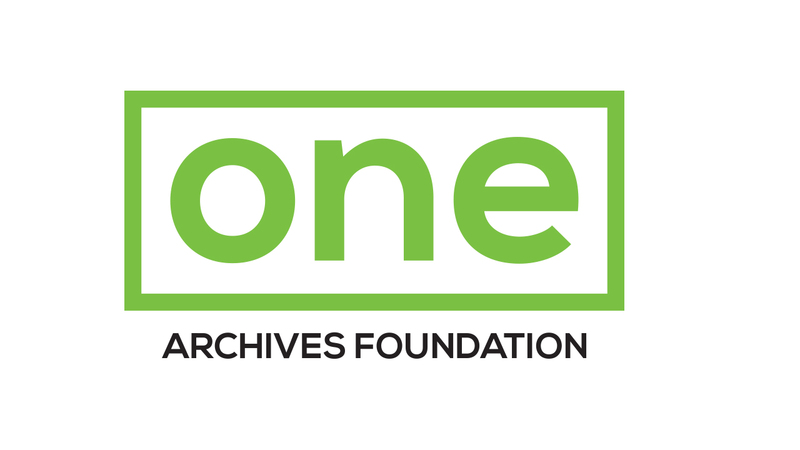 If you have any questions or concerns, please email or call the ONE Archives Foundation. Expectations!…The Princess tells it like it was at the Hula Palace and City Hall.